When hearts and minds work together, we transform more than the world around us: we transform ourselves as well. 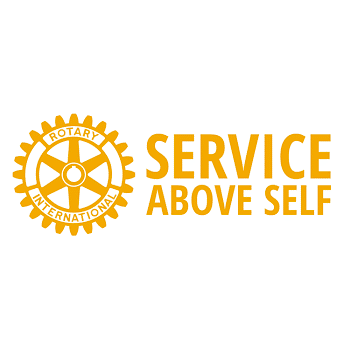 It’s amazing what Rotarians accomplish when putting our motto “Service Above Self” into action. From nearly eradicating the incidence of polio abroad to bringing world-class curriculum to One City Early Learning Center in Madison, Rotarians create enduring change. We all grow as individuals when we work together to make the world a better place for everyone. Join with us to exchange ideas, take action, inspire, and transform. Should I Join? Potential Rotary Club of Madison members are leaders in good standing who live or work in the Madison area, like to roll up their sleeves and get involved, and know a current Rotarian who is willing to be their membership sponsor. If that’s you, join us at a complimentary luncheon soon to experience firsthand the power of Rotary to inspire, connect, and transform.